More than 400 educators, business leaders, community members, and elected officials will fill the Havelock Tourist and Event Center on Tuesday, June 19, 2019, for the Partners In Education Spring Luncheon. This annual event supports and recognizes teachers who won PIE Grants during the 2018-19 school year. 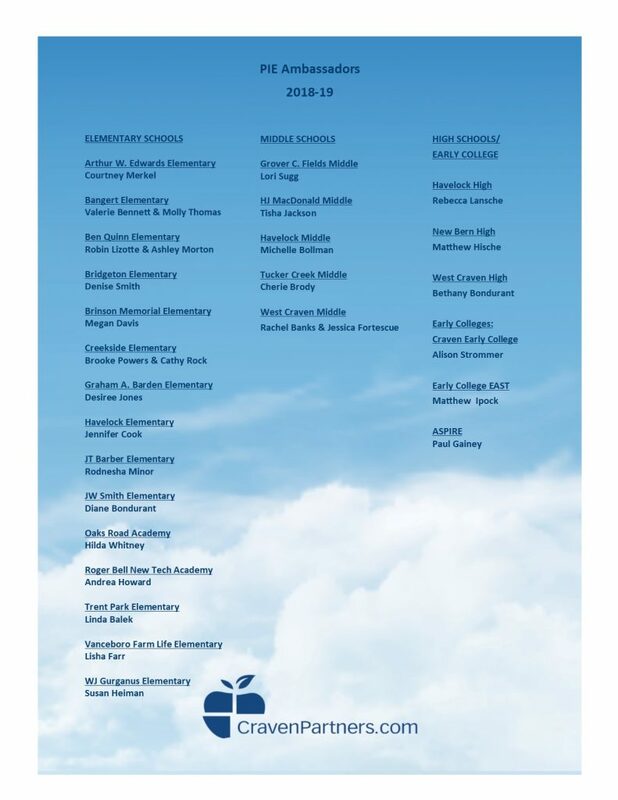 PIE awarded over $200,000 through a variety of grants and programs during the 2018-19 school year. Don Brinkley, President of Craven County Partners In Education’s Board of Directors, announced that the luncheon will feature Col. Todd Ferry, Commanding Officer, MCAS Cherry Point, as keynote speaker. Doors open at 11:30 am for seating with the event beginning at Noon. Tickets are $30 per person. The Chelsea Restaurant is catering. John Bircher, attorney with White and Allen, will emcee the event. This event is open to the public. 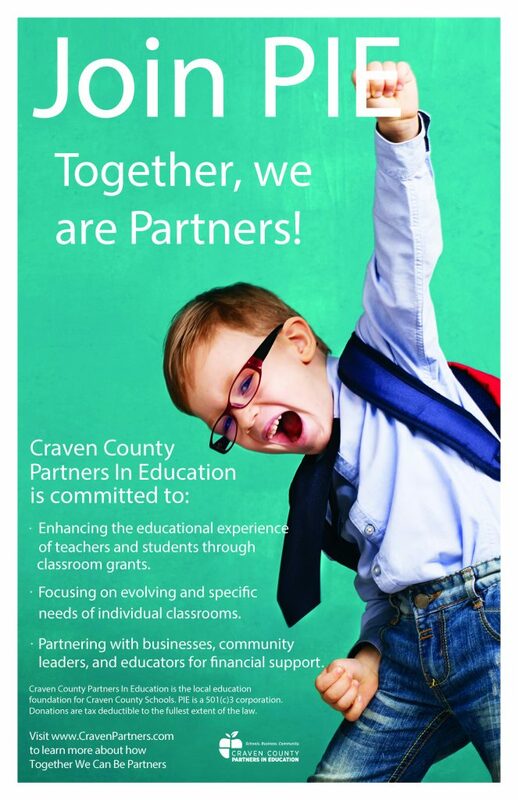 The mission of Craven County Schools is: Together with our families and community, Craven County Schools will educate all learners to personal, professional, and civic success through challenging and personalized instruction. Mr. Brinkley also announced the supporters of the luncheon. At the Major Sponsorship Level: AlphaGraphics, BB&T, Bojangles’, B/S/H/ Home Appliances, CarolinaEast Health System, Century 21 Zaytoun-Raines, Coastal Carolina Health Care, Craven Community College, Craven County Schools, Edward Jones Investments, Hearne’s Fine Jewelry, Martin Marietta, Mitchell Hardware, Morgan’s Tavern & Grill, Neuse River Region Association of REALTORS, Inc., Piedmont Natural Gas, Pierce Group Benefits, Rotary Club of New Bern, Sumrell Sugg, Attorneys at Law, Sun Journal, Toyota of New Bern, Trent Cadillac Buick GMC, Wells Fargo, Weyerhaeuser Co., Williams, Scarborough, Gray, LLP, WNBU 94.1 & Thunder Country 96.3, WITN-TV, and WRNS 95.1 & WERO Bob 93.3, and at the Principal Level: Duke Energy, The Insurance Group, MBF Architects, and The University of Mt. Olive – New Bern. To purchase a ticket, or to learn how your organization can be a PIE sponsor, contact Darlene Brown, Executive Director, Craven County Partners In Education, at 514-6321, or Darlene.Brown@Cravenk12.org or visit the PIE website at www.CravenPartners.com. On behalf of the board of directors of Craven County Partners In Education, thank you to everyone who attended our “Pancakes for PIE” event at Morgan’s on Saturday, December 15! Through the generosity of Candice and Adam Simmons, and their staff, we served over 550 delicious pancake breakfasts (which included generous portions of pancakes, sausage, bacon, fruit, orange juice, and coffee) with a total of $14,500 donated to PIE through ticket sales and sponsorships. Everyone stepped up and did whatever it took to make this event work, and have fun while doing it! There was one point where we were so busy, it took the synergy of everyone working together to take the money, clean the tables, organize getting people seated, and serve the pancake plates. Then what did we do? Repeat above! It is when everyone comes together that a high energy event like this is amazingly successful! Our volunteers and the staff at Morgan’s gave up their Saturday morning during the busy holiday season and made this event exceptional because together, we are partners! and is listed on the individual schools’ websites. As many of our Craven County Schools have been affected, teachers will be forced to rebuild their classrooms just three short weeks after school started. 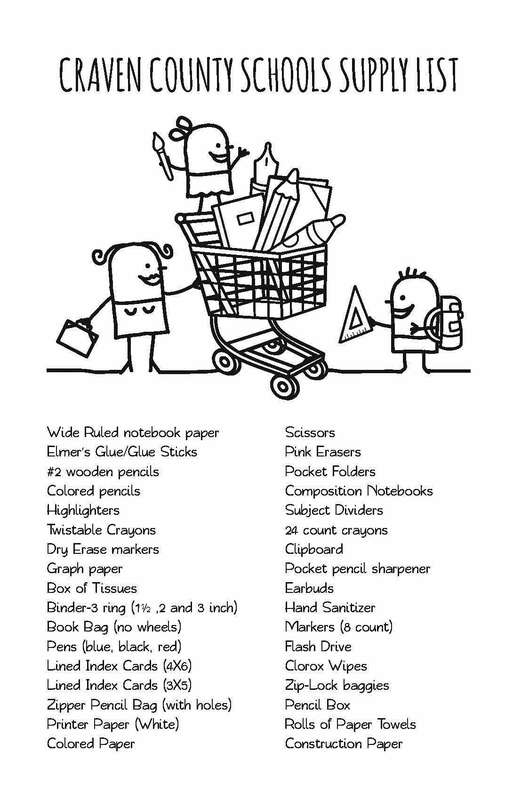 While there has been an outpouring of school supplies (can you ever really have enough?! ), cleaning supplies, and personal care items. What we need now are gift cards for our teachers and schools to help them rebuild. Classrooms have to be rebuilt. Teachers use their own money to set up their classrooms, and many of them have lost everything or have been severely impacted. We ask you to help us provide our students with a safe and inviting learning environment. You can send or drop off gift certificates at: Partners In Education, 3600 Trent Rd, New Bern, NC 28562. Target, Walmart, Amazon and Staples are the most practical. In whatever denominations you want to give. You can also donate money on line at www.CravenPartners.com. If you would like your donation to be dedicated to a certain school, please indicate that in the comments section when you donate online. For more information how you can support PIE and our Craven County Schools, contact Darlene Brown at 514-6321, or at Darlene.Brown@CravenK12.org. To learn more about the grants offered through Partners In Education, go to the Grants section of this website. Want to support our Craven County Schools teachers by helping to fund our grant programs? You can do so by joining PIE any time throughout the year! 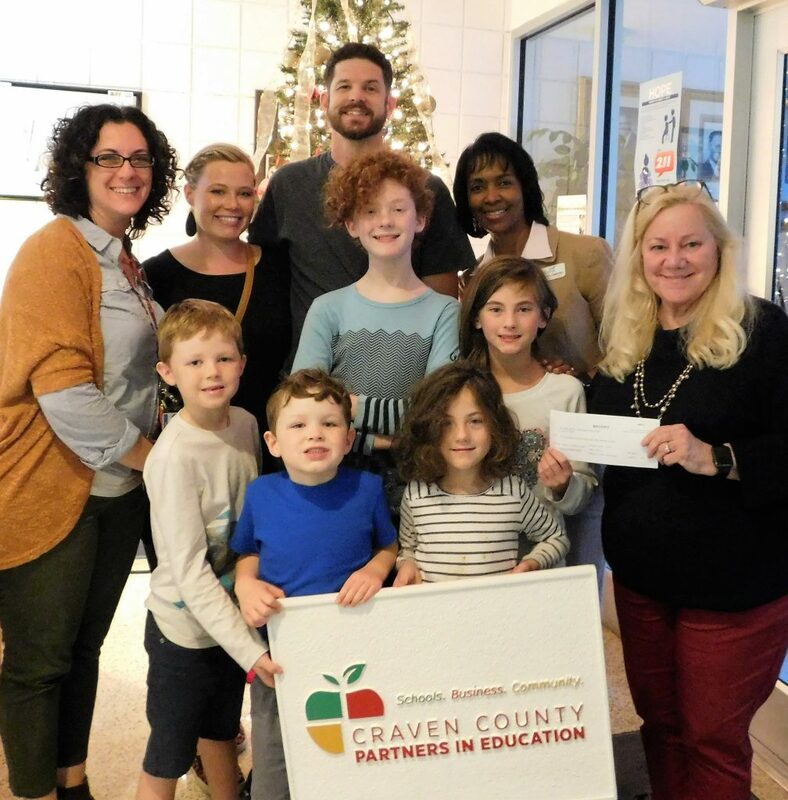 All Craven County Schools teachers who are members of PIE earn one extra point added to the average of the reviewing committee members’ scores on their rubric for the PIE Grants, International Paper Grants, and the Twin Rivers Artists’ Assn. Grants. Follow this link for more information on joining PIE. We are pleased to offer a Sponsorship Program to our business partners! To learn more about how your business can support PIE throughout the year, follow this link. This includes sponsoring the Spring Luncheon, Stuff the Bus, and the Book Drive. And by planning your sponsorship in advance, learn how your business can get a free ad on the PIE website and be featured on the PIE Facebook page! In memory of Cheryl Marteney. Donate to her memorial fund on line by following this link. 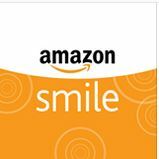 Be sure and enter Craven County Partners In Education as your AmazonSmile charitable organization! Amazon donates .5% of purchases to PIE.